The roof is an important component of a house. It keeps sunlight and rainwater out of your property. Replacing it is such a massive investment as well as repairing. Shopping for it is not like buying a car. You can’t shop a roof that will only last for months or a year. 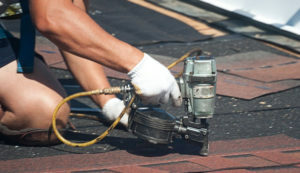 Roof repair Alpharetta will help you in some things to consider before replacing your roofs. You should know the time they will work on your roofs. It may be loud and can distract a person inside the house. You should know when was the best time for the repairing or replacing team to work. The only problem with this is if it was an immediate but you can use earplugs anyway. No one wants to wait for a problem to show up before changing a roof. Roofs can last for twenty years as well as asphalt and shingles. Metal and slate roofs can last for 50 years and up. If your roof is older than the timeframes, roof repair Alpharetta GA suggests to replace it. If you do not want a replacement, roofers can add another layer of asphalt shingles on top of the original one. You can save money and a mess, but the roofer can’t inspect the decking underneath. In deciding on materials, it has an extensive range to choose from. Metal roofs are becoming popular. But there are more materials to choose from such as wood shakes, tiles, copper, or real slate. Also, consider local environmental conditions and talk about the weather with your roofing contractor. You must also consider the importance of ventilation and insulation. Make sure that the roofer understands your house need for proper ventilation. The roofer should also figure out if you have sufficient attic insulation along with ventilation. It prevents heat and moisture build-up on your ceiling. 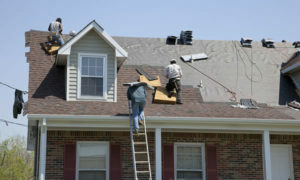 Alpharetta roof repair suggests considering asking your friends or your neighbors for references. It is the best to hire an experienced contractor to work on with you roofings. Check proper documentation such as legal reasons and insurance. Make sure that the contractor shows you a proof such as a license, certification, and insurance. 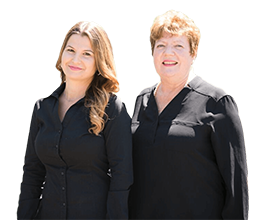 Hire the company that will provide you a written estimate and warranty. Check the whole work before paying the contractor and pay only when you are satisfied.